Hair follicles from one part of the body surgically planted on bald or balding part is known as hair transplantation. This is one treatment widely practiced for male pattern baldness. Procedure is minimally invasive and carries a bigger success rate due to donor hair comes from the same person and rejection by the body is minimal. Transplantation is not limited to one’s head and many are using the transplantation for frontal hairline lowering, eyelashes, chest, beard and eyebrows. 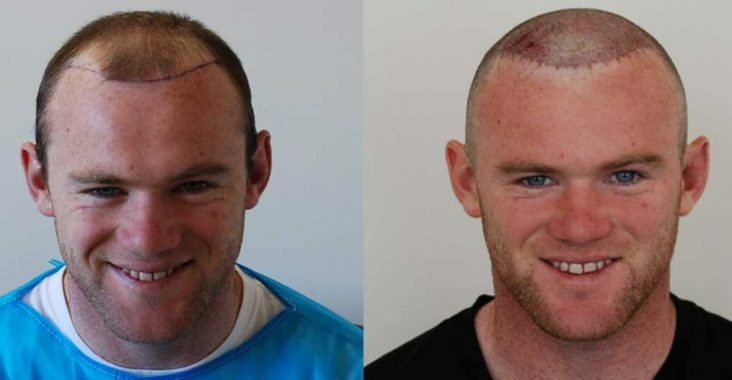 There are many methods of hair transplantation. One of the most advanced and current method is to grow one to four hair follicles in a natural follicular unit and surgically re-plant it on bald spaces. Preparation is the key to any transplantation success. A detail scalp investigation can determine the best method of transplantation for many and therefore, it has to be carried out by an experienced professional. Bleeding is a common problem associated with the procedure and those who are taking blood thinners may need to stop taking them week to ten days before the procedure. Those who are smokers may be asked to stop in order for the graft to be successful. Alcohol also has a tendency to negatively affect the graft.